Ah, champagne. It sings out of the glass. It lifts our spirits. Suddenly, you want to say hello darling to everyone passing by. It’s delicious, decadent and now… biodynamic. Which means it’s as good for the earth as well as the soul. France&apos;s biodynamic “Bad Boy” of Champagne, Frederic Zeimett has created quite a buzz with his elegant and refined bubbly. 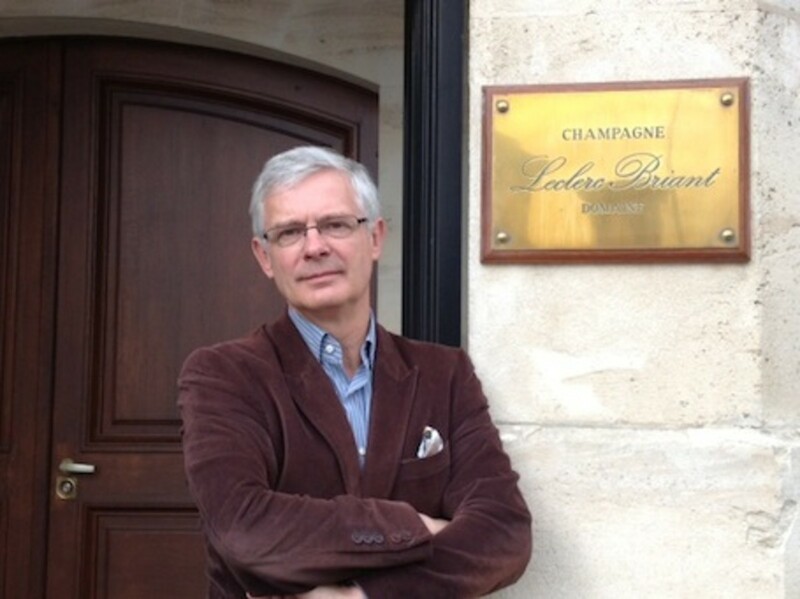 Zeimett, formerly with Moet and Vranken Pommery, is now Champagne&apos;s fearless biodynamic leader and General Manager of the House of Champagne Leclerc Briant in Epernay. Founded in 1872, Leclerc Briant was the first Champagne House to be certified biodynamic. No pesticides or treatments have sullied its soil since the 1950s and its been biodynamic since the 1960s. We caught up with Zeimett for a chat about his passion for biodynamic bubbly and how he gambled on biodynamic farming and won. 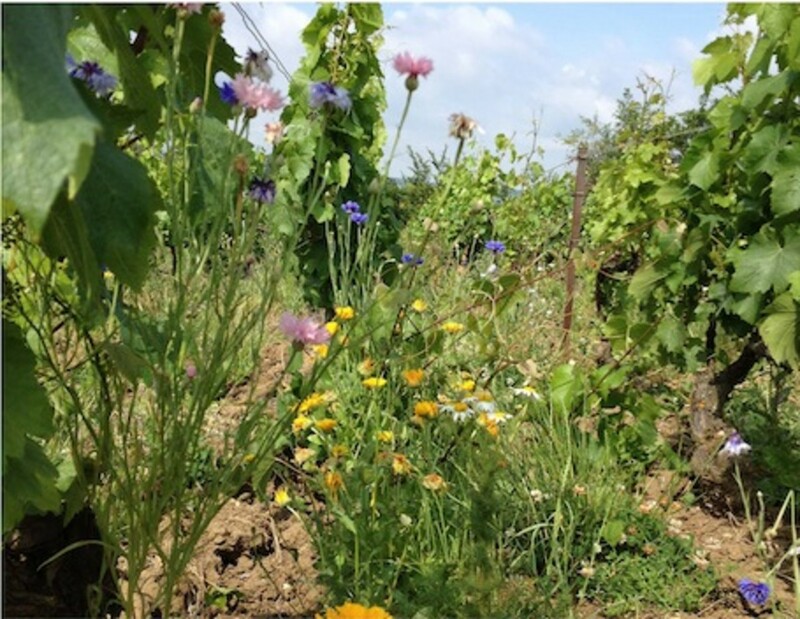 Organic Authority: Why is being a biodynamic vineyard in Champagne so important? 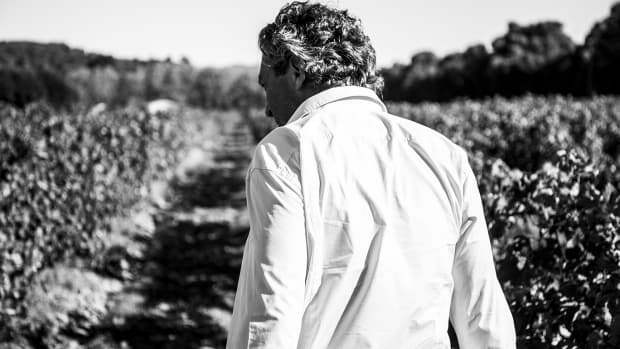 Frederic Zeimett: Biodynamic farming and winemaking is a method to unveil the terroir; this approach allows the identity of the cuvée to be experienced in an honest way with nothing to mask the wine&apos;s true characteristics. The &apos;wow effect&apos; this creates is immediately evident by the smiles we see from those who taste and enjoy our wines—this instinctual response, which is the result of our philosophy at work—is yet another reason we do this at Leclerc Briant. 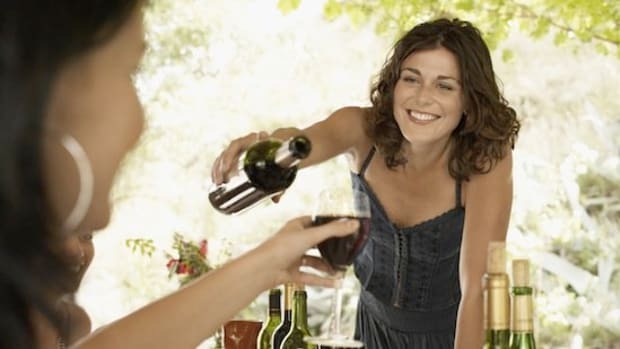 Once one has tasted organic and biodynamic wines, you can hardly go back to conventional wines. OA:As a biodynamic maverick, if you could change anything about the champagne industry in France what would it be? FZ: I wish for all of Champagne to realize that heavy use of chemical products is not the best practice for the future of farming. In fact, I would love for the Champagne region to forget about the word “INDUSTRY” altogether. Too much in Champagne is done in an industrial manner. 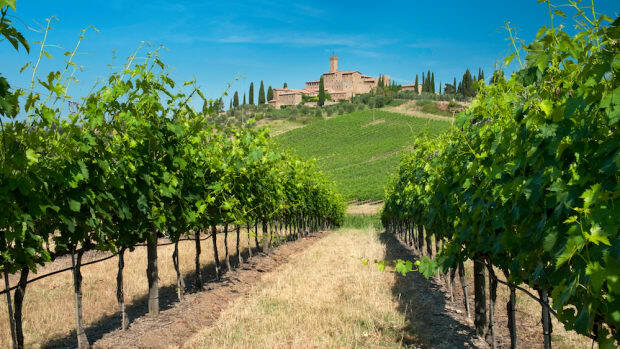 We believe there is a better way then using chemicals produced from substances such as petrol to fight disease in the vineyards, or producing wines similar to a large industry like milk or beer. By utilizing organic and biodynamic techniques, one can still produce beautiful wines representative of the region (Leclerc Briant is the proof). But it is a dream. OA: What&apos;s your vision for the future of Leclerc Briant? 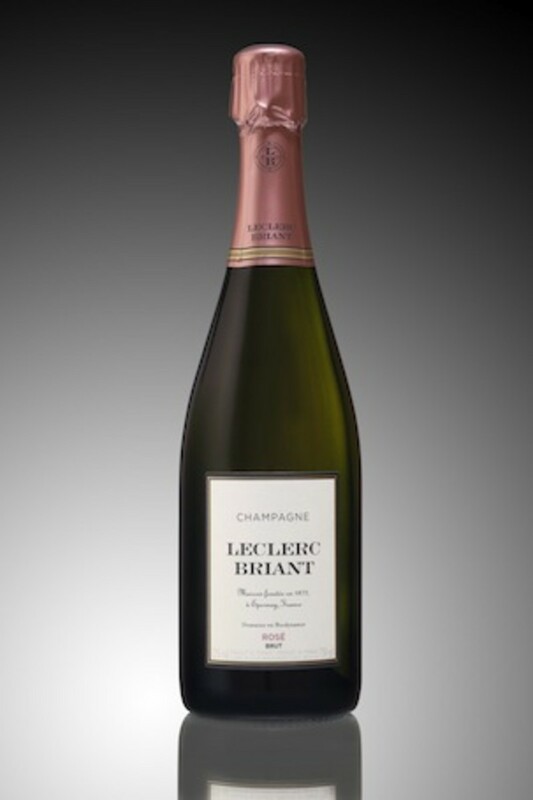 FZ:Leclerc Briant is the only champagne house (Négociant) where production is 100% organic certified. Realizing that biodynamic farming has a real impact in the taste profile of your wine, the level of consciousness for a sustainable environment as well as better health have brought to our little champagne house a tremendous response from both the media and consumers. In the next 5 years, we aim to produce 200,000 bottles and lead the way for a bio/organic movement with other champagne houses and vine growers. OA: Why do you think the world loves champagne? What makes it so timeless, elegant and celebratory? 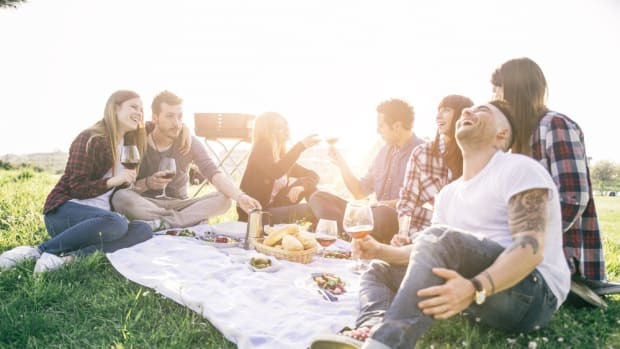 FZ: A famous quote says that champagne is “The wine of the kings and the king of the wines!” When drinking a glass of champagne, you become part of the French heritage, culture and way of life! OA: When buying champagne, what should we look for? FZ: Start with the label.First, check that the word ‘Champagne&apos; appears on the label to ensure it is true champagne from the Champagne region in France, the only place real champagne can be produced. Read the smaller letters on the lower part of the main label to discover if the champagne is from a grower (RM for récoltant manipulant) or a Maison (NM for négociant manipulant). 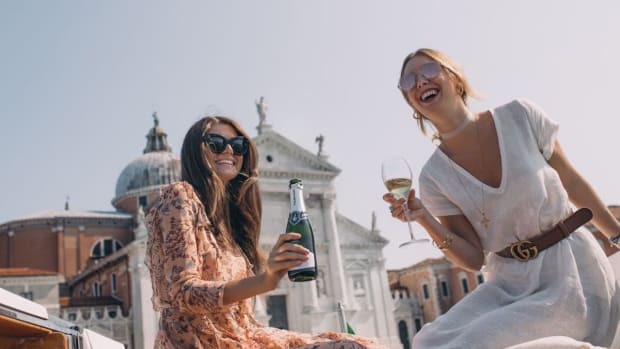 For those who like their Champagne dry, look for the word ‘Brut&apos; or &apos;Extra Brut&apos;, but if the preference is a little sweeter choose “Extra Dry’ or even a ‘Demi Sec’ for something sweet. If one sees "blanc de noirs” on the label, this means the champagne is made only with Pinot Noir or Pinot Meunier (red grapes), while a Blanc de Blancs is made only with Chardonnay. OA: How do we develop our palate for champagne? FZ: There are many things one can do and much of it is related to experiencing champagne in perhaps a new way. 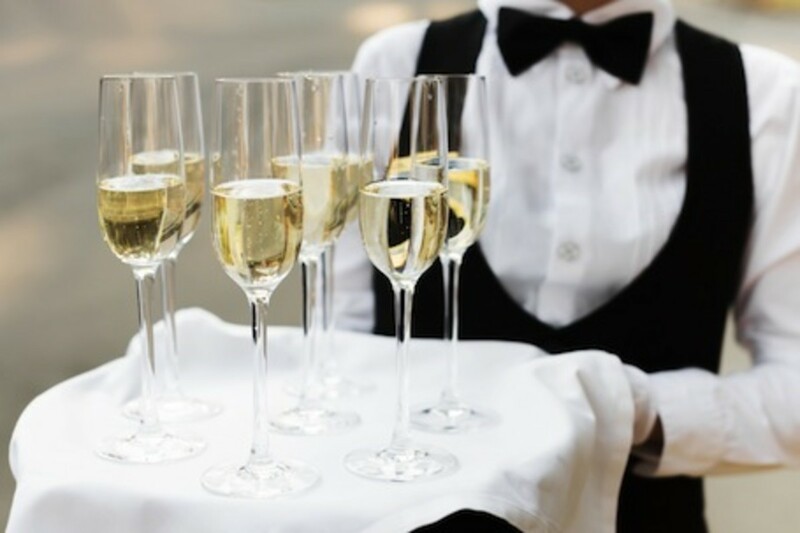 Try enjoying your champagne in a more traditional wine glass rather than a flute. 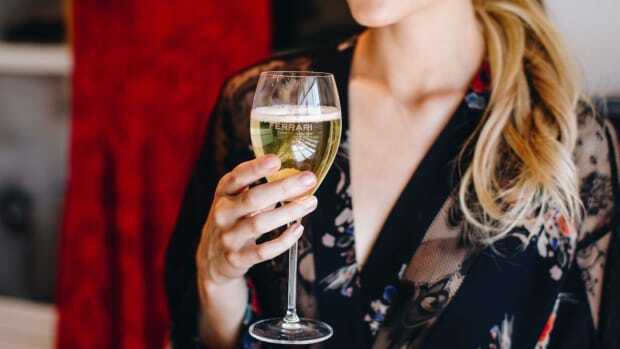 Using a white wine glass will create a better (and more pleasurable) aromatic and taste experience where the wine is able to evolve and develop in the glass. Another exercise is to try a style you already like, such as Extra Dry, and consider going one level drier to a Brut. 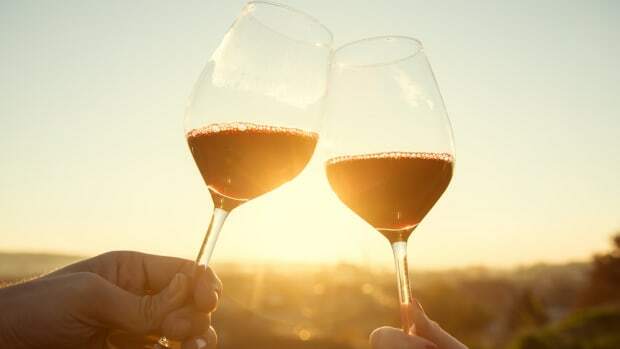 Sweetness (sugar) can often mask a wine&apos;s qualities, so the drier the champagne the more you will taste the true character of the fruit and terroir. It is interesting to note that today the trend for champagne is a smaller dosage (the liqueur which sweetens champagne), which is a good thing in my opinion. For example, the dosage of non-vintage brut has been decreased from 11/12gr per liter to 6/7gr per liter in the last 20 years. Finally, it is important to drink champagne at the proper temperature. Too cold and you will not enjoy the aromas and if it is too warm you may miss its vitality. 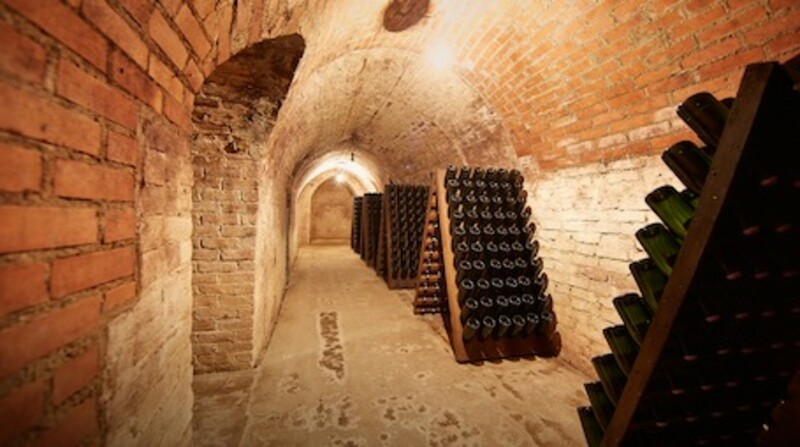 At Leclerc Briant, our champagnes are only cooled in our cellars; we think this is an ideal temperature for enjoyment. OA:What is your vision for the future for biodynamic farming in Champagne? FZ: The door is wide open for biodynamic farming not only in Champagne but everywhere. 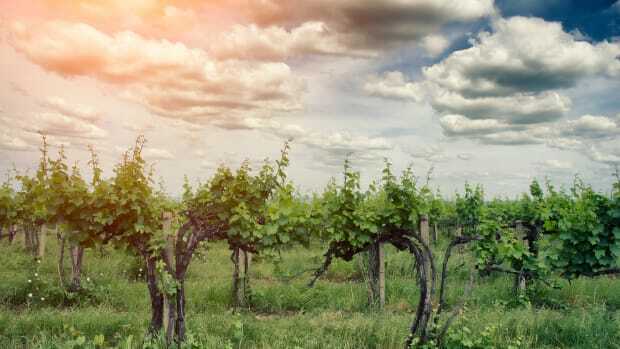 The new generation of vine growers is more sensitive than the previous generation in respect to Mother Nature and their wines. They fully understand the potential of biodynamic farming and that it&apos;s not esoteric or voodoo. Really it brings soul to your wine, which might be lacking sometimes in Champagne. So, are you thirsting to try some exceptionally elegant biodynamic champagne? Remember, to enjoy biodynamic champagne to the fullest, Zeimett advises not to drink it ice cold. Rather sip it at about 55 degrees Fahrenheit to enhance the aromatic experience. And which Leclerc Briant champagne should you try first? I found the Brut to be opulent and fruity while the Brut Rosé was wonderfully fresh and aromatic. Like the last page of a good book, I savored the last drops and didn&apos;t want it to end. Zeimett also suggests Leclerc Briant&apos;s 2012 La Croisette and their Brut Réserve to experience an "amazing creaminess and elegant softness that is... pure happiness!" Speaking of pure happiness; I feel it every time I hear a cork pop. And Leclerc Briant certainly puts a new delicious emphasis on pure.